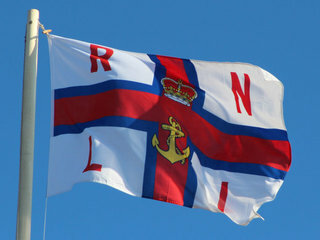 The next Bude Lifeboat run Date will be on: Wednesday, June 12, 2019 – Location: Bude Rugby Club EX23 8QG. On line entry and postal entry will be open on 1st February 2019. 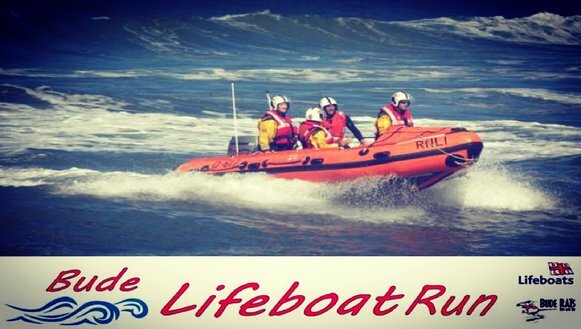 The Bude Lifeboat Run is Race 8 of 10 in the Cornish Multi Terrain Race Series. Start and Finish from Bude Rugby Club, Bencoolen Meadow, Bude EX23 8QG • Showers, changing facilities, bag storage and bar available at Race HQ • The 6mile course is a scenic, single lap using Bude’s cycleways, canal towpath and off road footpaths • Fully marshalled by RNLI supporters • Race limit 450 runners, enter early to avoid disappointment • Closing date for entries is Monday 10th June 2019 or sooner if race limit is reached • Medals to all finishers • Race awards to first 3 male and first 3 female finishers in all age categories plus affiliated club team prizes to first male and first female teams of 4.